Hey Joe Show is teaming up with charities dedicated to helping the people of the Philippines. If you work with a Filipino charity and would like to partner with the Hey Joe Show, please reach out to them through this contact form. ​Mentors International is a charity that serves those in extreme poverty, helping them "in a self-sustaining way through business training, character development, and financial services." 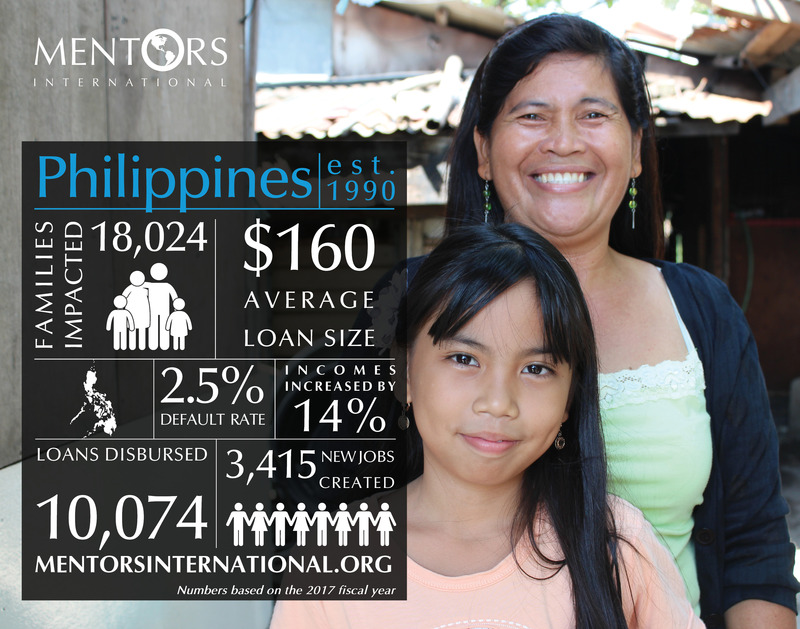 Mentors International impacts thousands of families each year in the Philippines (see ​​2017 Statistics).